The Jodrey School of Computer Science prepares students for today's ever changing world of technology in a unique, fully mobile computing environment. 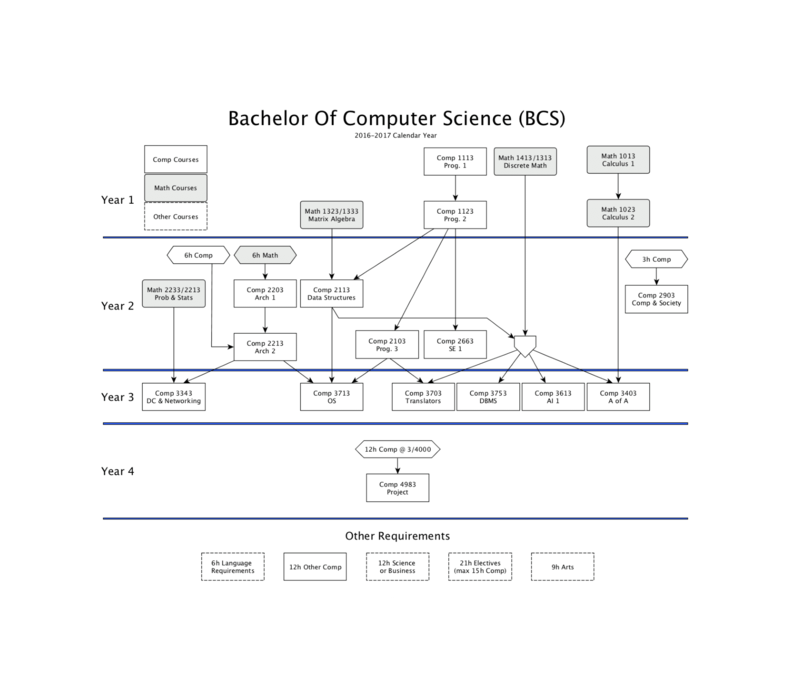 Students develop a thorough understanding of computer systems software, modern software design methods and computer systems software. Students in all degree programs complete a self-directed project during the course of their studies. This provides students with the opportunity to work closely with professors and to apply knowledge acquired through experiment and real-life application. Many students work on projects that end up in the public domain as open-source applications, free for everyone to download. Some students complete research work that becomes an integral part of their supervisor's research, leading to publications in conferences and journals. The BCS and BCSH programs are accredited by the Canadian Information Processing Society (CIPS), a major society for computing professionals in Canada, making Acadia graduates eligible for CIPS Information Systems Professional certification after satisfying the short work experience criterion. For a full description of the Computer Science undergraduate degree programs, view the University Calendar Programs of Study (pdf). The Graduate Calendar describes our MSc program. The Acadia BBA with Major in Business Technology Management (BTM) degree provides a strong foundation for students interested in leveraging ICT in modern businesses. Click here for more information. Click here to read more about technology at Acadia.